I love a good font. Sometimes I download them even when I don’t have a particular use in mind. But there are times I really need a font that’s free for commercial use, and that narrows down my choices substantially. There are still some great 100% OK for commercial use fonts out there if you know where to look. As you search for fonts, you must make sure to filter for 100% Free fonts, or Commercial Use OK, as “Free for personal use”, “Donationware”, “Shareware”, and “Demo” fonts may not be OK to use commercially. 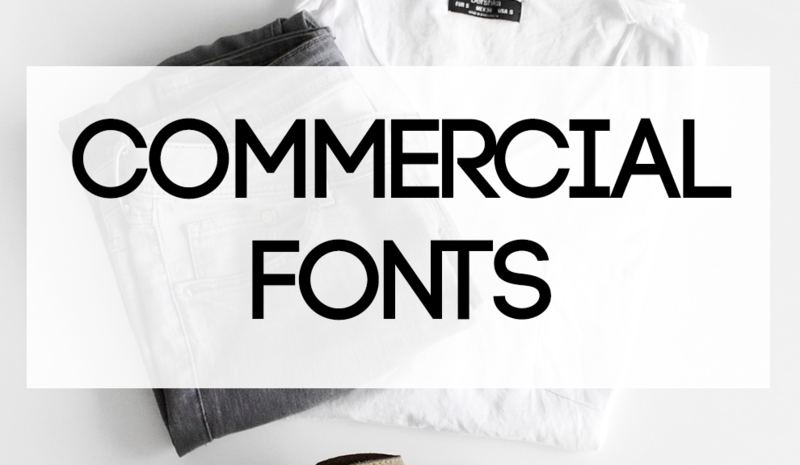 If you need a free for commercial use font for your next project (for things like print on demand, t-shirts, crafts, or anything else you’re going to sell), I’ve taken some of the work out for you and collected 16 great options that are totally OK to use commercially. Some of them are free (as in they cost no money), some come in bundles (seriously good deals! ), and they are all 100% free for commercial use. 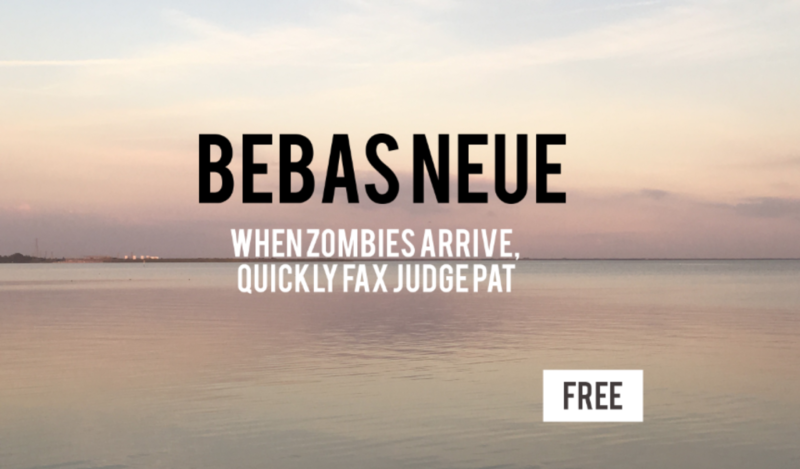 Get FIVE fonts in one bundle! This is seriously a great deal if you love hand lettered script fonts. The set includes Summer Loving, Summer Loving Sans, Summer Loving Regular Script, Summer Loving Brush, and Summer Loving Solid Sans. 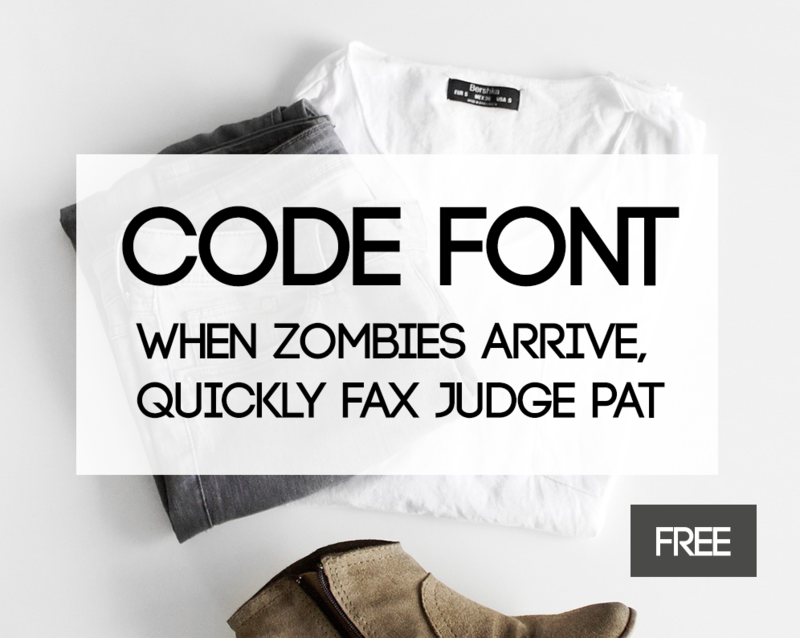 Like all of the fonts in this roundup, these 5 are free for commercial use. So use them in your printables, t-shirt designs, and POD projects to your heart’s content! Another font set, this duo includes a delicate script font and a nice wide classic serif to balance it out. The script can be a little hard to read in my opinion, so it’s best used sparingly. Let the serif font does the heavy lifting. Knowing that, it’s super nice that you get both in one set! Chloe is a bold sans-serif font with the sophistication of a serif. Its contrasting strokes make it easily read, but still delicate, and appropriate for a variety of work as display and body text. Chloe is free for personal and commercial use, and I can imagine it on high fashion shirts, and bags, retro minimalist mugs, and lots of other print on demand projects. Apalu font is 100% free from DaFont.com – meaning it’s free to download and use, and it’s free to use for any purpose you chose including commercial work. It’s a generally compact font with extra long ascenders and descenders making it look quite elegant. A cute and cheerful, easy to read script font that’s perfect for your kawaii and chibi projects. A bold, all caps sans-serif font, slightly reminiscent of athletic style stencils but much narrower. Great for t-shirts, and anywhere you need a font that’s perfectly clean and legible. Another all-caps sans-serif font, this one comes in two weights, and has a wide geometric feel. It’s a really nicely made font with stylish touches that don’t overpower other elements in your work. I mean, just look at J, and those R’s. Swoon. 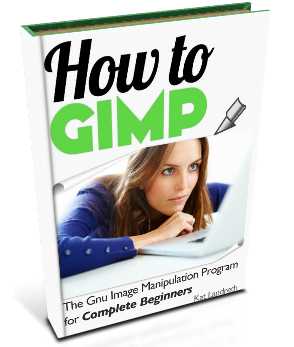 It’s a great choice for fashion work, and it’s 100% free for commercial and personal use. Four serif fonts are included in this collection including NorthEast Regular, Outline, Rough, and Additional. This font collection is free for personal and commercial use, and I think it would be great in woodsy, outdoor, and nature themed products and prints. Enjoy Your Commercial Use Fonts! That’s it! I highly recommend checking out both DaFont.com (and filtering for 100% free fonts!) and CreativeMarket for fonts that are OK for commercial use. There really are a lot of commercial use fonts available once you start looking, so make sure the fonts in your next project are OK to use for your intended purpose. Enjoy!